Diabetes is a major global concern that, as per International Diabetes Federation (IDF) data, affected around 415 million people in 2015. Effective management of diabetes is vital, especially considering the sedentary lifestyle that most people across the globe have taken up. Continuous glucose monitoring (CGM) systems offer effective solution in diabetes management through continuous real-time glucose monitoring. Increasing awareness, supporting safety evidences for CGM systems and growing demand for point-of-care (POC) devices are major factors driving demand across the globe. However, high prices of these systems and the rather cumbersome experience of wearing of these relatively obtrusive gadgets throughout the day is currently restraining its demand in the low and middle income countries, where there is inadequate penetration of healthcare IT products and services. Demand for point-of-care (POC) diagnostic devices, and growing self-monitoring trends across the globe. According to the International Diabetes Federation (IDF), the global diabetic population in 2015 was 415 million and is expected to reach 642 million by 2040. Increasing awareness about CGM devices among the diabetic population is projected to be a major factor driving demand for the device in the near future. Moreover, patients are increasingly inclined towards real-time health monitoring, which is possible through CGM systems. Conversely, high prices of devices and calibration issues are key challenges that can inhibit market growth. 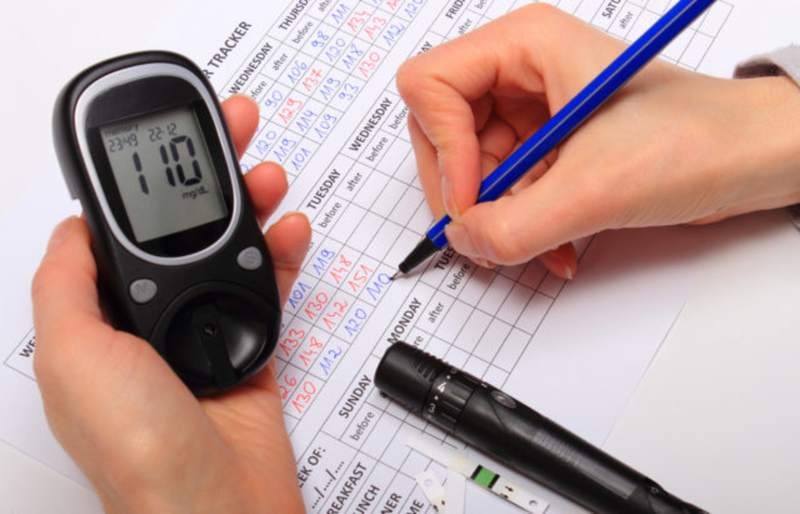 Companies therefore, need to improve upon the accuracy of the device, which in turn would encourage healthcare practitioners to recommend the use of CGM devices among diabetic patients. North America and Europe were the largest markets for continuous glucose monitoring, collectively accounting for over 75% share of the global continuous glucose monitoring market in 2015. This was mainly owing to new product launches, rapid adoption of new technologies, and high product awareness in these developed regions. However, with increasing prevalence of diabetes in emerging economies such as India, China, Taiwan, Brazil, South Korea, and South Africa, demand for CGM devices is expected to witness a steep incline in these countries over the forecast period. According to the International Diabetes Federation (IDF), around 75% of the diabetic population lives in low and middle income countries such as Mexico, India, China, Brazil, Colombia, Libya, Iran, and Turkey. Asia-Pacific accounted for over 50% of the global diabetic population in 2015, with prevalence rate being the highest in China and India. Market penetration in these countries is relatively low, mainly due to high prices of CGM devices. However, the scenario in Asia Pacific region is expected to change in the near future due to increasing patient awareness and decreasing prices of these systems., which would change the industry dynamics and impact the market growth positively, expanding at a CAGR of 15% during the forecast period. Abbott Laboratories, Roche Diagnostics, Dexcom Inc., Bayer AG, Medtronic, Inc., Animas Corporation, Nova Biomedical Corporation, Ypsomed AG, GlySens Incorporated, Insulet Corporation, and Sensionics Incorporated.